Start the morning off right with this sweet pumpkin treat. 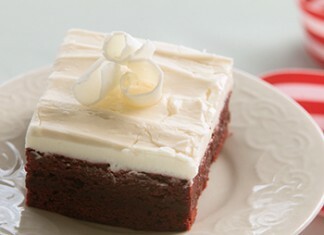 These brownies not only look gorgeous, but perfectly capture the taste of a red velvet cake in brownie form. 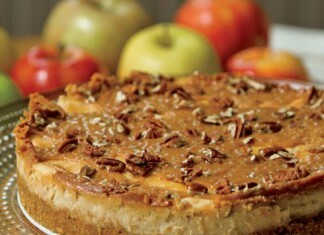 Combine delicious apple and caramel flavors for a seasonal twist on creamy cheesecake with this contest-winning recipe. Make grilled plums and pears a bit fancier with a light pistachio creme.